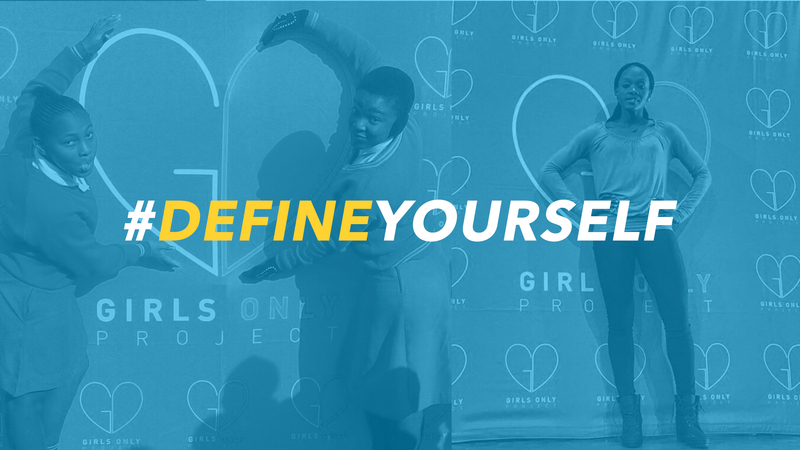 The Girls Only Project was born out of an identified need to create a more equal sporting landscape for women within South Africa and across the African continent. 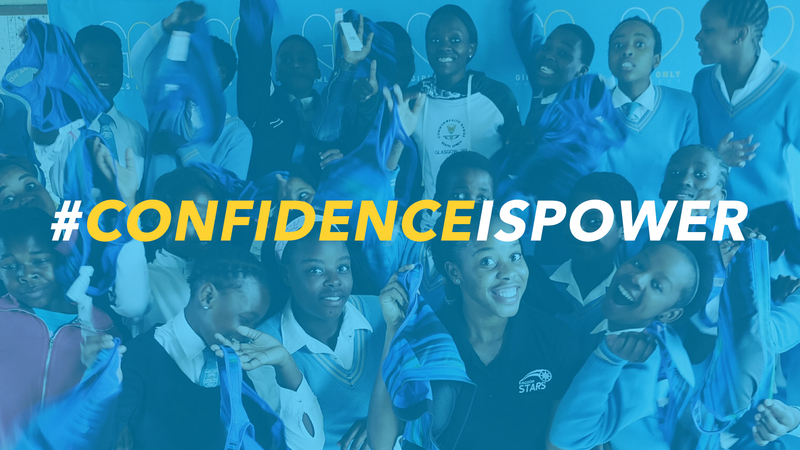 We believe that stories have the power to change lives and that if we want to create change for girls and women in sport, we need to share and talk more freely about the challenges and joys of being a woman in sport. 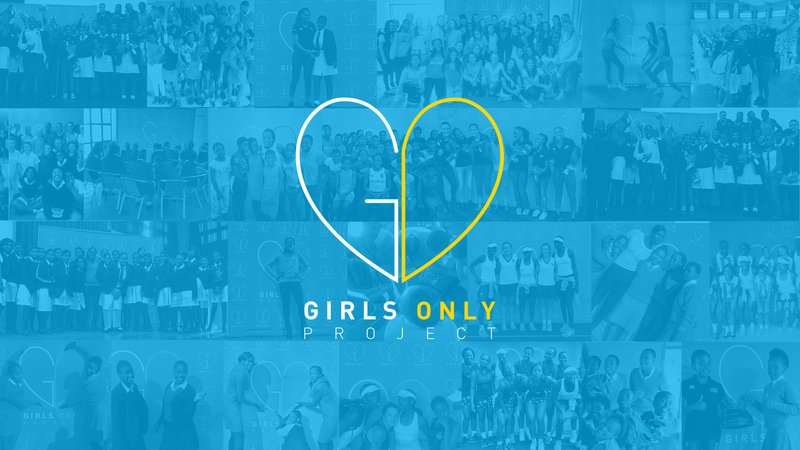 Girls Only Project faces head on the realities of what it means to be a woman in sport and provides an opportunity to create and sustain a conversation about tough issues that girls and women face in the sporting world. 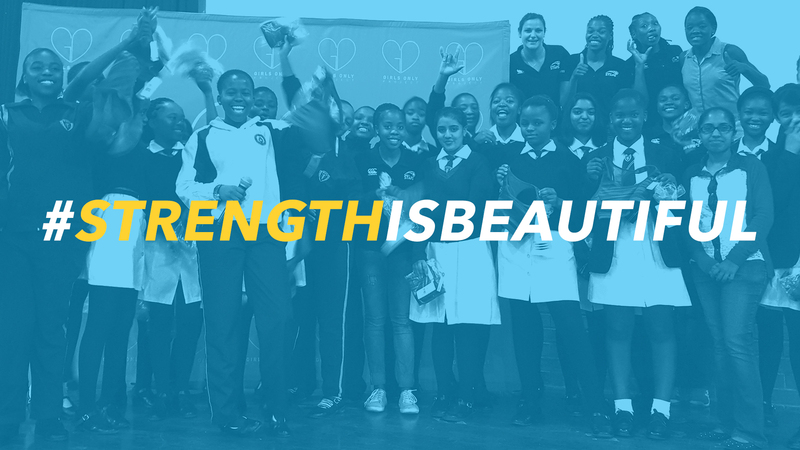 We research to be better able to advocate for change and equality for all girls and women in sport. 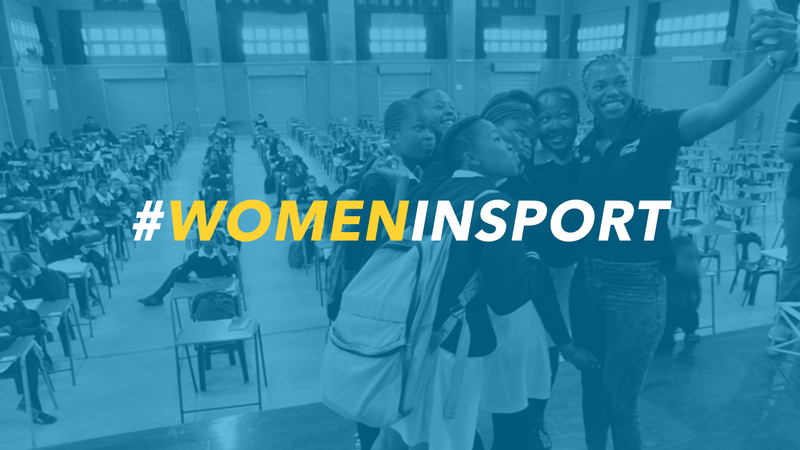 We are the only organisation in South Africa dedicated to researching women in sport issues.